You are here: Home » Check out my guest post on Lipstick Rules! 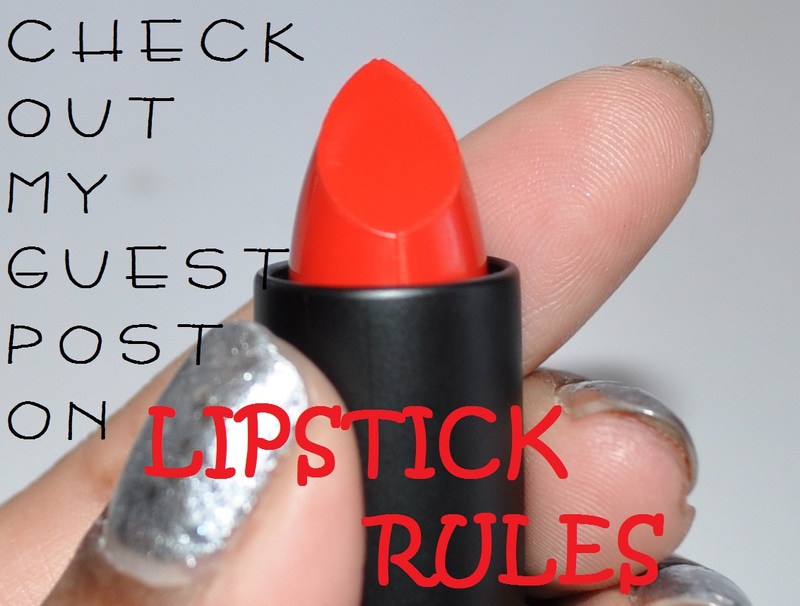 Check out my guest post on Lipstick Rules! Michelle from Lipstick Rules was nice enough to let me write up a guest post on her blog so I would love if you’d check it out! 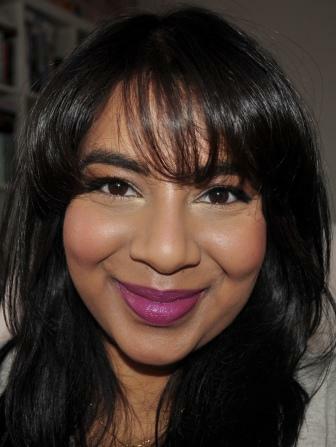 It’s a post about easy ways to use colour in your eye makeup this spring if you’re little bit colour shy. Let me know what you think! Love that post! I'm very color shy, so I'm going to try the liner and the outer 1/3rd tip!! Awesome job!! Thanks for doing the post! You know I'm a big fan of your tips and your blog! It was a lovely post – new to your blog and really liking it!